We feel the same way at CERV. Each day is a new day at CERV. A new day to make the world a better place. A new day to discover a cure, make someone’s life better, or just provide assistance to a veteran in need. 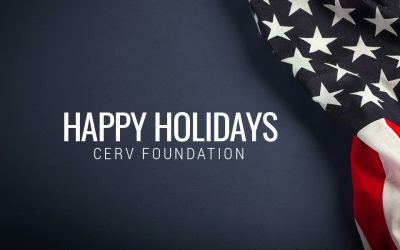 By participating in a CERV research program, you do more than provide critical medical research that could someday save a life, eliminate a disease, or develop a cure, you become a part of our growing community. 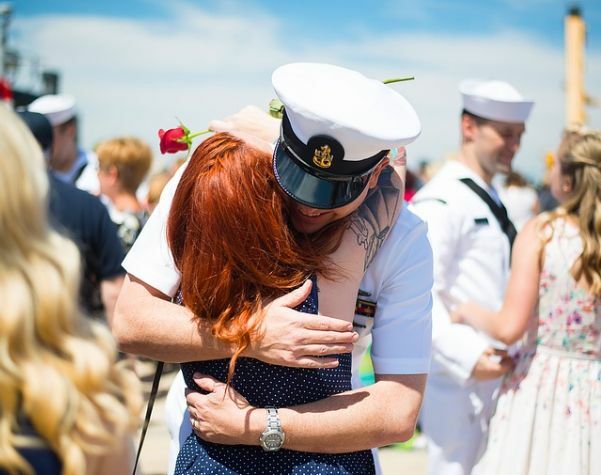 From veterans to community members to organizations, everyone is welcome to participate in our thriving programs of discovery. Veterans and Cincinnati-area community members are encouraged to sign-up as a research participant. 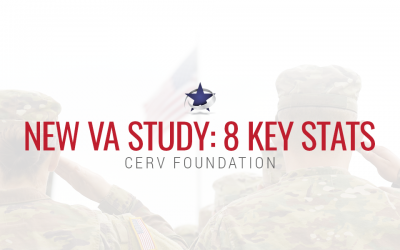 Whether you are a veteran or not, we welcome everyone to participate in our research. Check out the current programs here and see if you qualify. 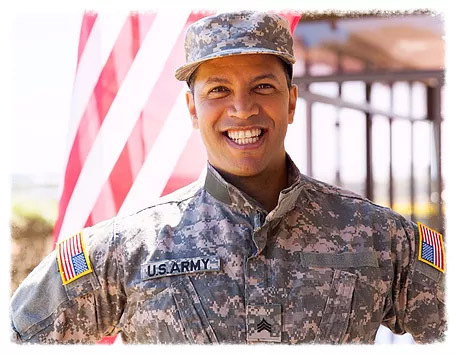 Physicians and others interested in conducting rearch, we encouraged to join us as a Principal Investigator, leading a team to discover or resolve issues with disease and disabilities, and contribute to the well-being of not just our local veterans, but the entire medical community. Organizations are encouraged to sponsor our research and participate in the excitement of the findings.